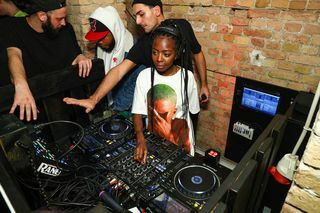 Everyone’s all about the whole “spooky” trend these days, from Palace’s horror-inspired announcement of their upcoming Tokyo shop, the OFF-WHITE x Nike “Spooky” Blazer pack, and of course, the latest episode of The Dropcast. 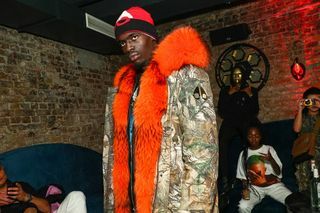 Moose Knuckles, the Canadian purveyor of upscale outerwear with a humorous sense of self-awareness, was particularly inspired by the spirit of the Halloween season for its FW18 collection, dubbed ”Shady Maple Motel.” Taking cues from ’80s slasher flicks and B-movies across the decades, the Moose Knuckles team brought that concept to life during a recent activation in Berlin. 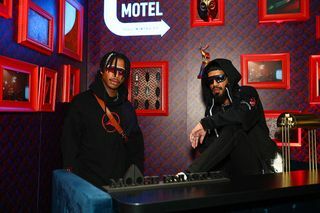 Taking over the Provocateur hotel on the west side of the city, the brand remade the boutique digs into their ideal haunt. 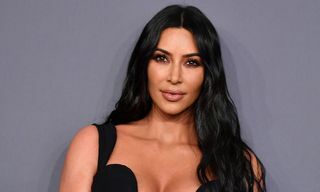 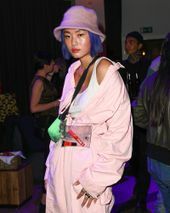 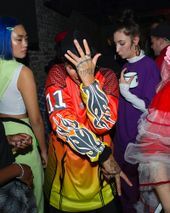 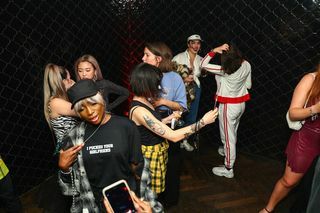 Everything from the rooms to a special menu at the restaurant was given an appropriately “spoopy” makeover, and influencers, editors, and artists from around the globe were brought into town to celebrate. 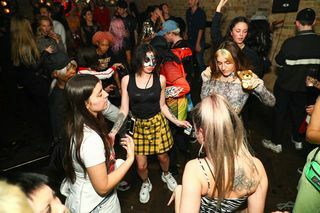 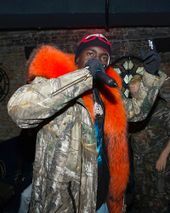 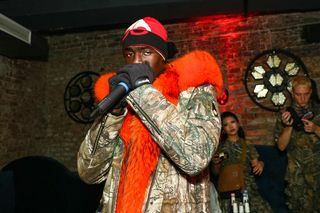 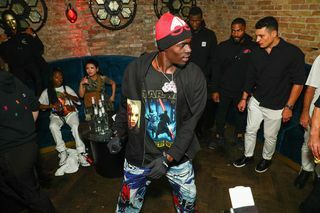 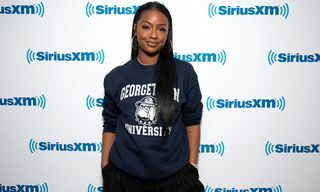 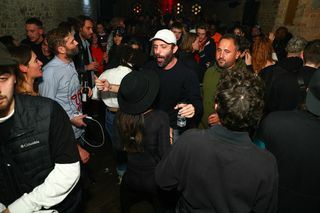 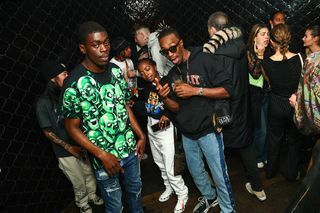 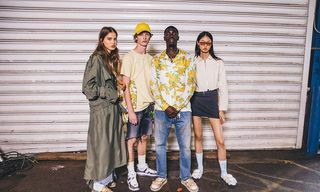 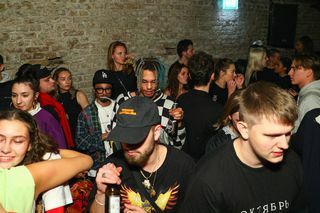 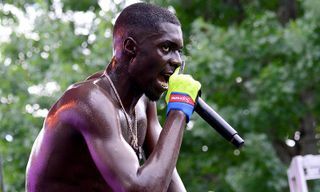 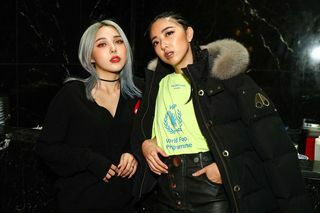 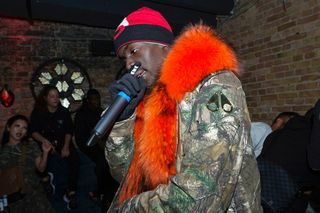 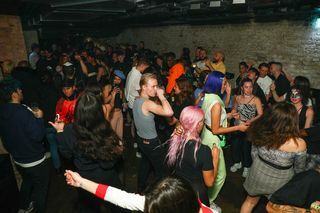 The two-day event included an epic party last night, featuring DJ sets from the Spaghetti Boys and Siobhan Bell, followed by a surprise performance from Sheck Wes. 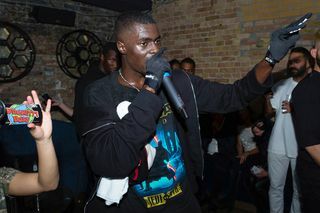 The MUDBOY artist came out towards the end of the night and almost brought the house down (a thing that’s literally happened) as he performed some of the songs off of his latest album. 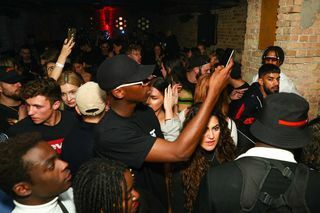 Check out what went down in our gallery above. 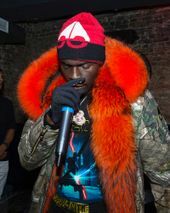 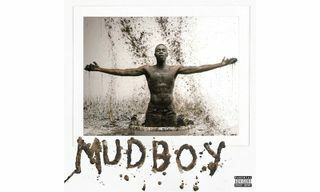 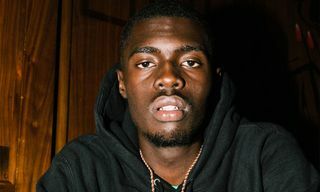 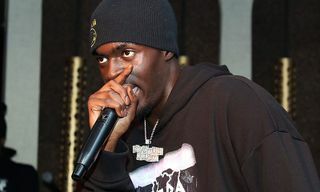 For more Sheck Wes, check out our review of MUDBOY.